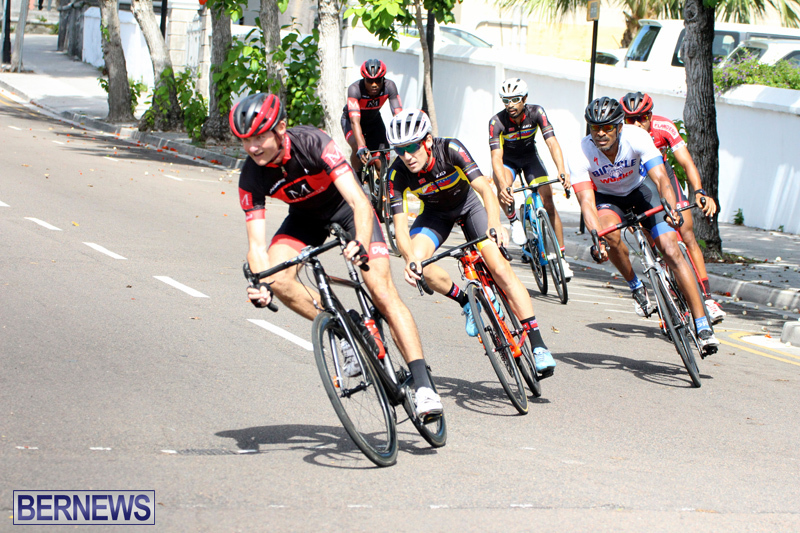 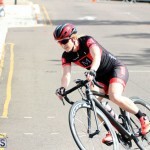 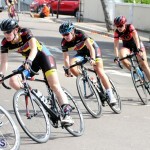 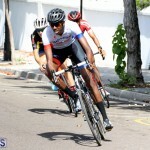 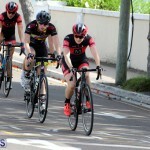 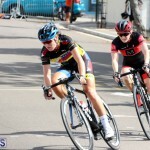 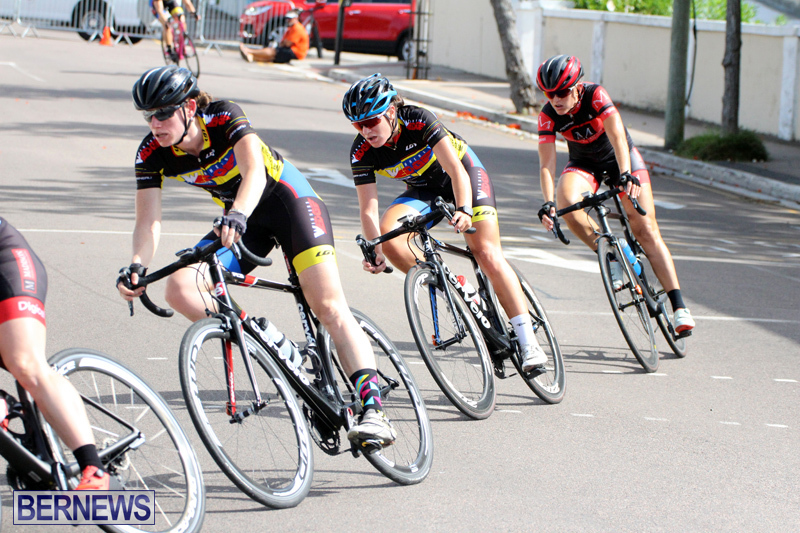 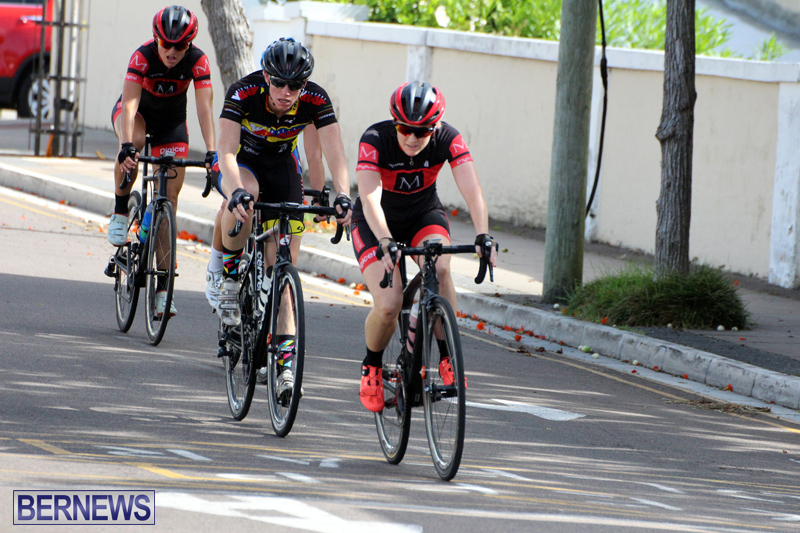 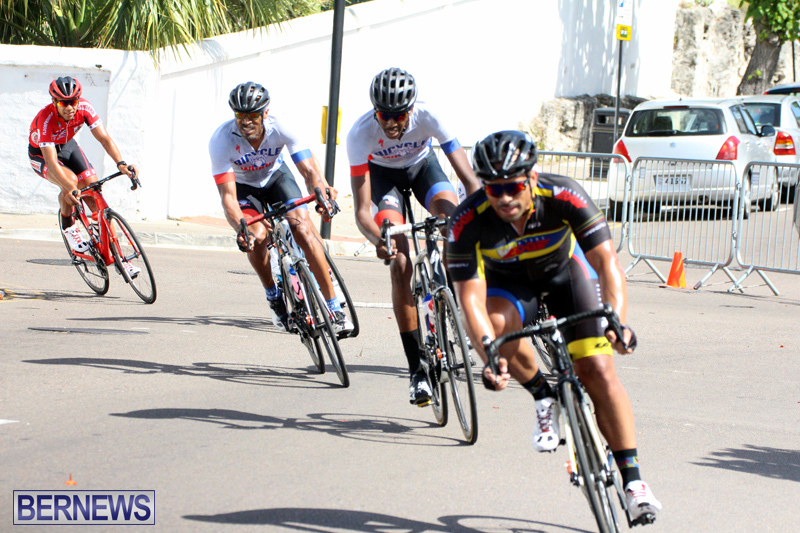 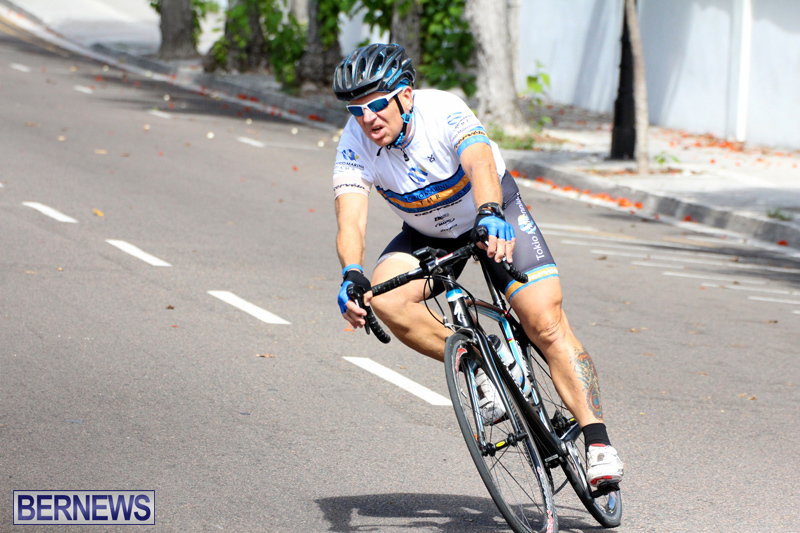 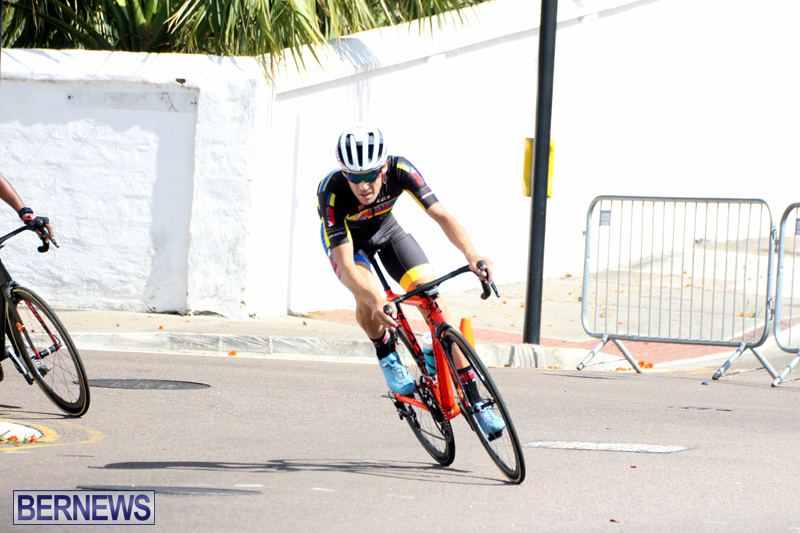 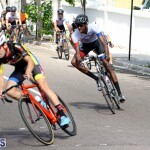 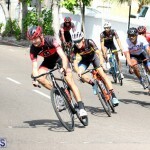 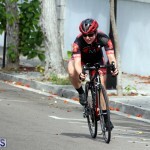 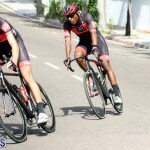 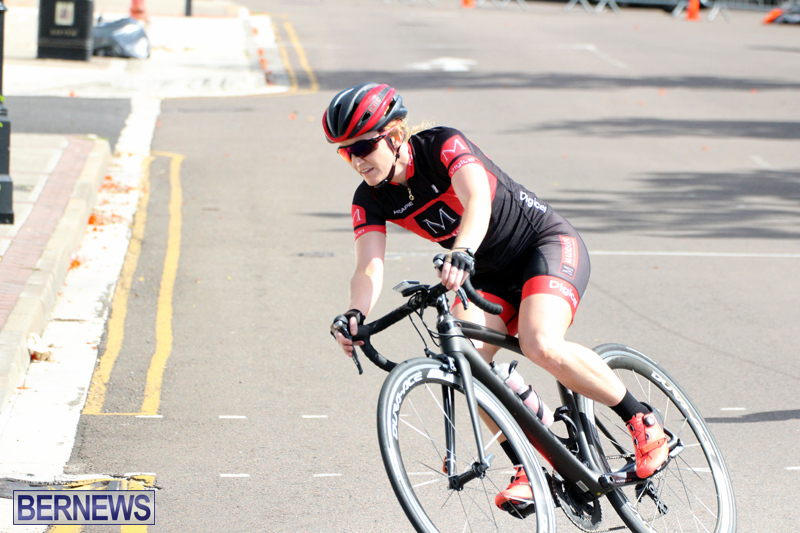 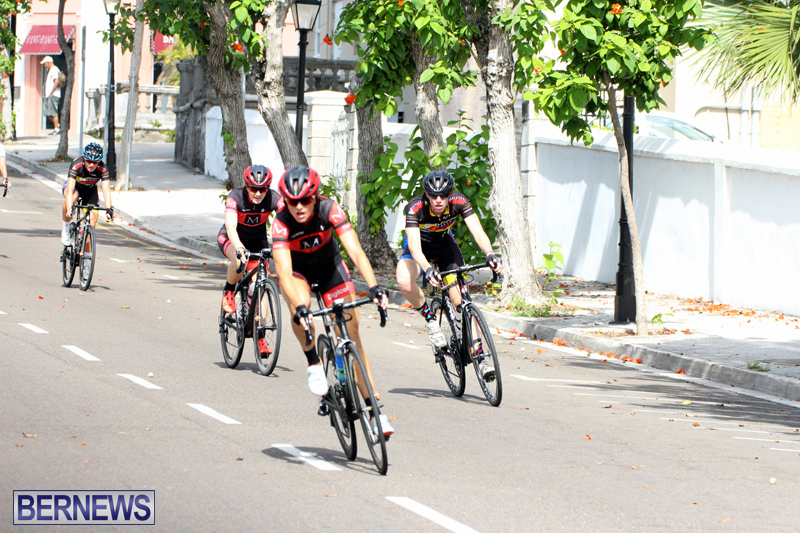 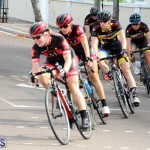 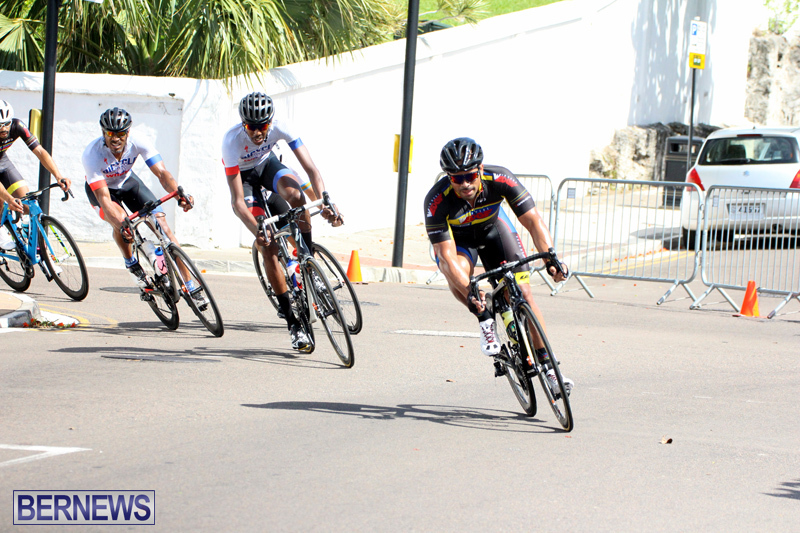 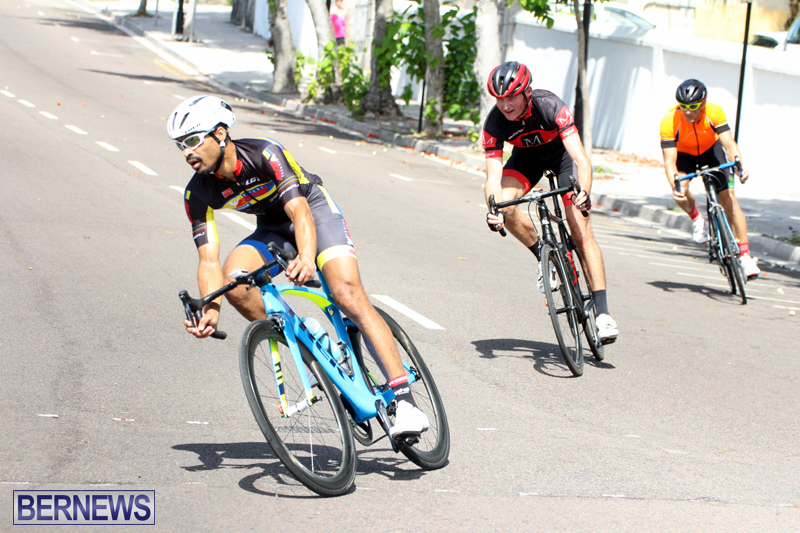 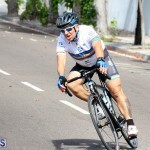 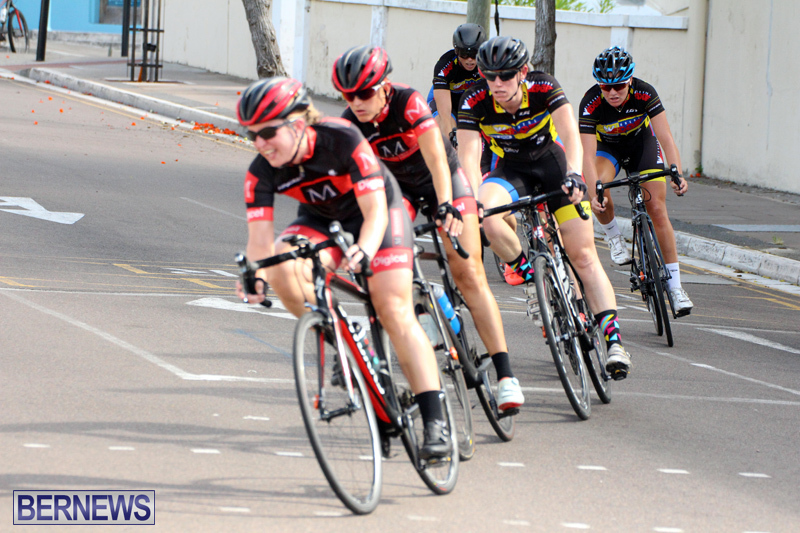 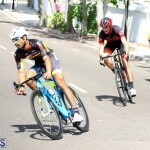 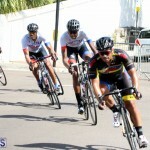 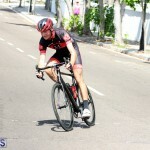 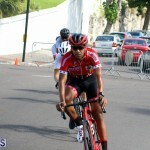 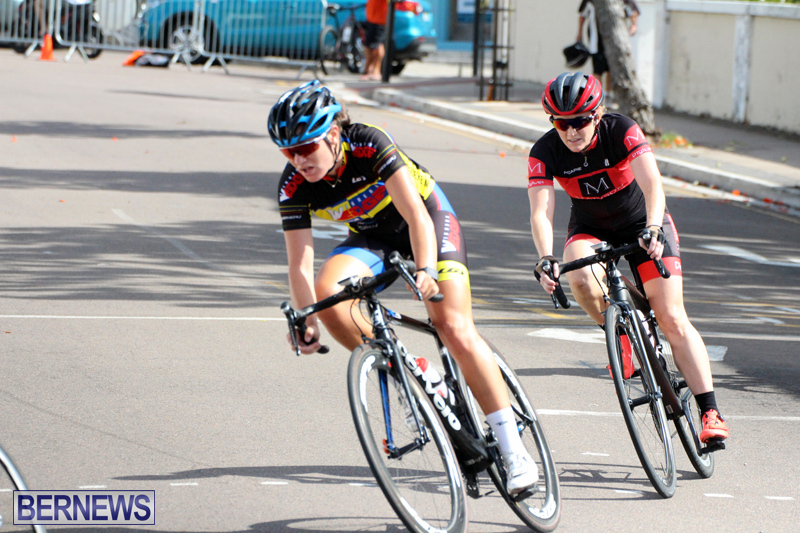 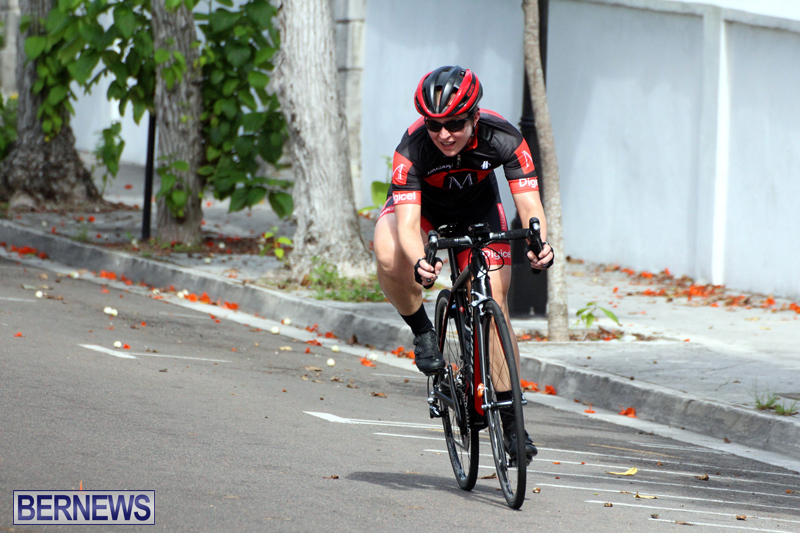 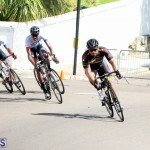 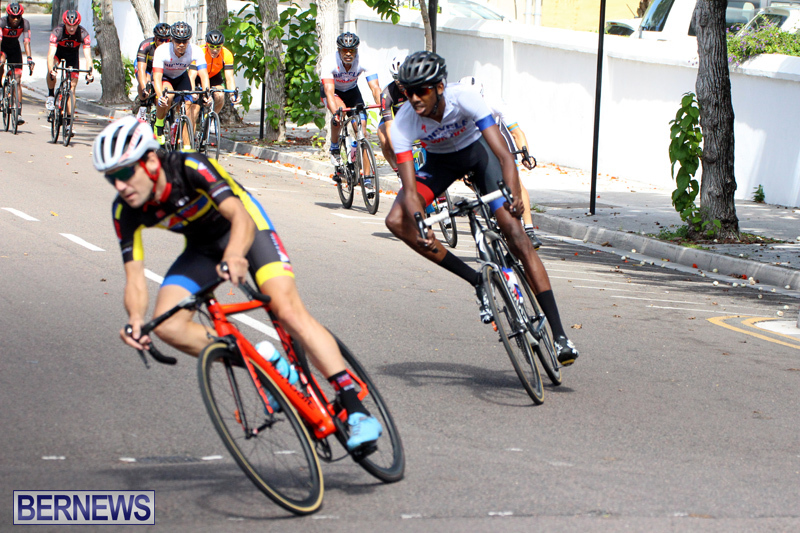 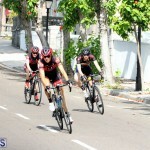 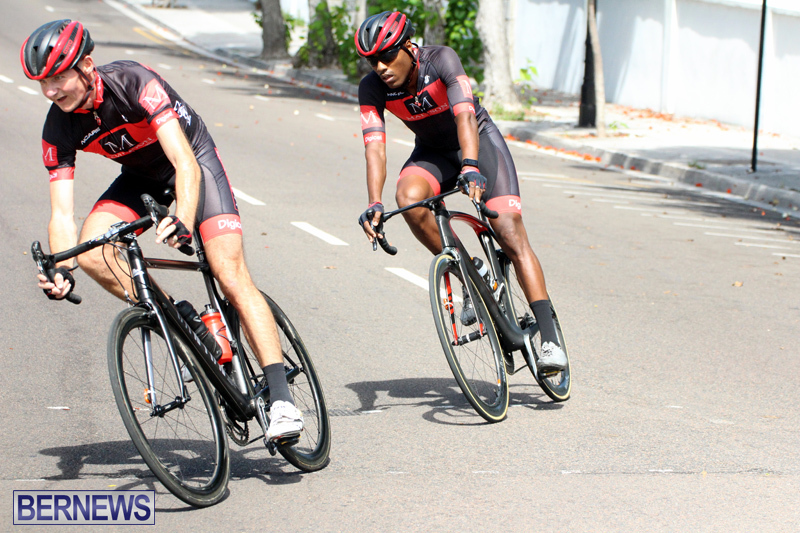 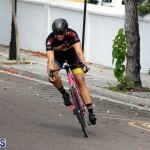 The Bermuda Bicycle Association held their National Criterium Championships in Hamilton. 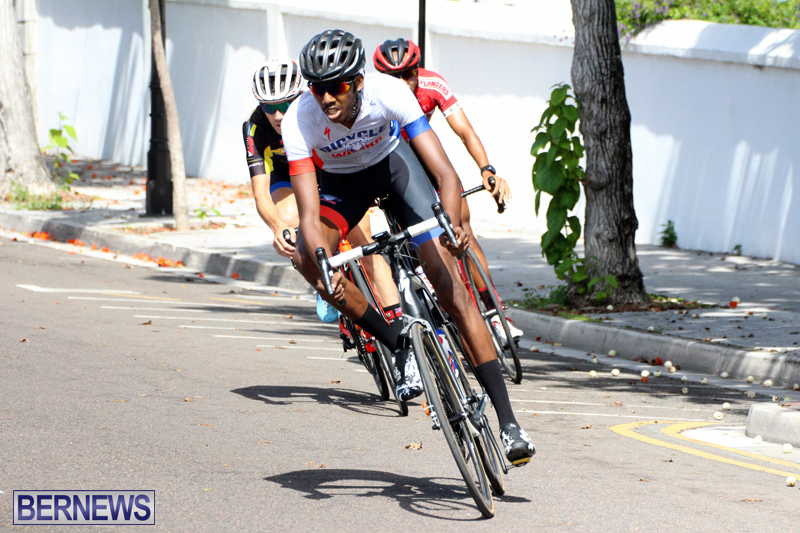 The Male Championships were won by Dominique Mayho who stopped the clock in a time of 49:50.4, Kwame Curling finished second in 49:54.6 and Adam Kirk finished third stopping the clock in a time of 49:54.8. 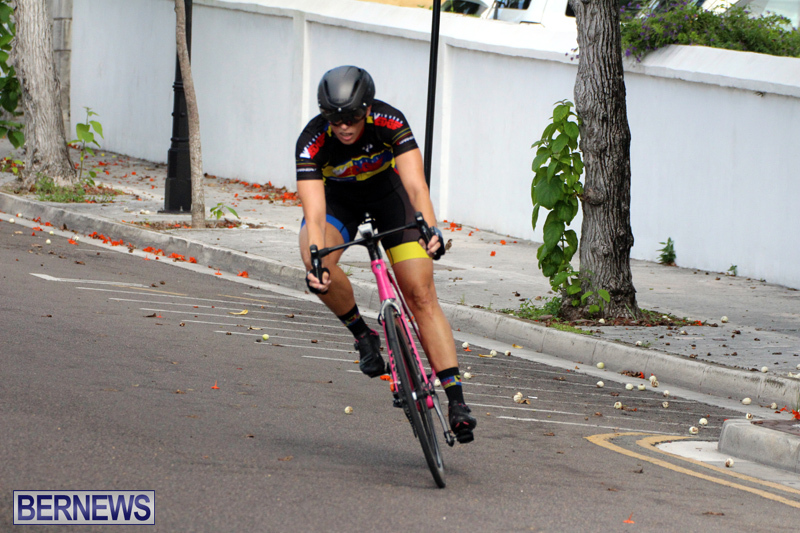 The Female Championships title went to Nicole Mitchell who crossed the line first with a time of 44:26.8, Gabriella Arnold crossed the line second in 44:27.7 and Ashley Estwanik finished third clocking 44:27.9. 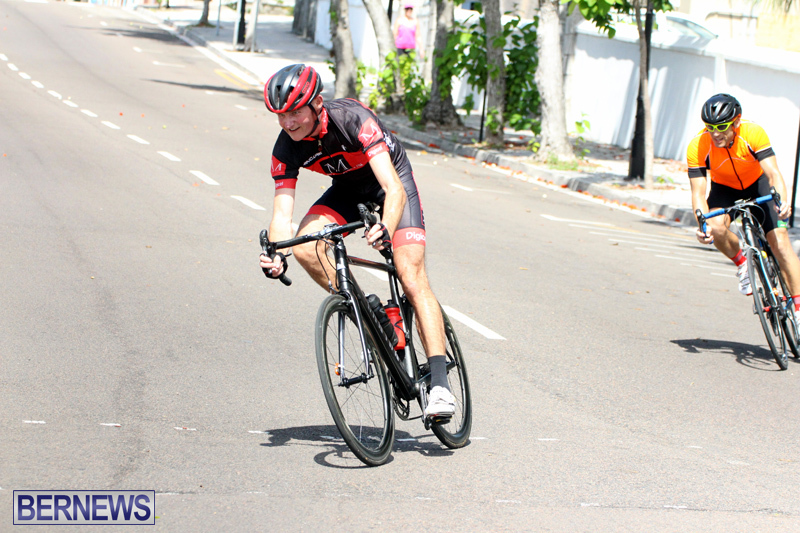 Conor White is the Junior Male Champion after clocking a time of 37:34.0, Ziani Burgesson finished second clocking 37:34.3 and Nicholas Narraway finished third with a time of 37:35.1. 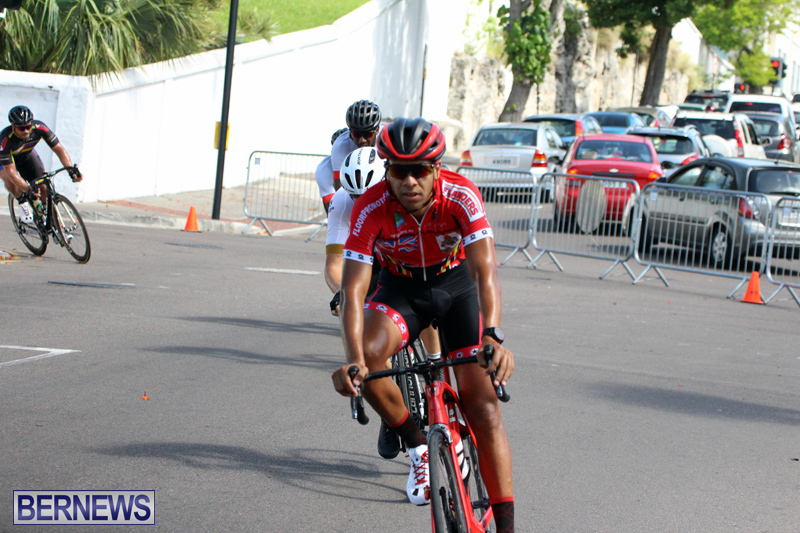 The Junior Female Champion is Cassandra McPhee she recorded a time of 28:16.9.